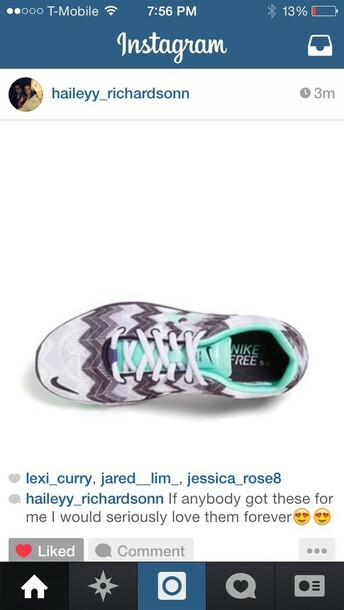 jessica.newcomb1: Please help me find these!!!! The Nike Lady Free TR Fit 3 Printed Cross Training Shoes are the ideal shoe for gym workouts. They improve on their predecessor to deliver greater comfort and closer-to-barefoot training. The updated design combines enhanced training-specific flexibility and traction with a lighter weight, for increased comfort and stability during your workout. Sizes are limited on this site!